Fed up with unwanted nuisance calls? Sales and marketing calls? Scams and fraudsters? 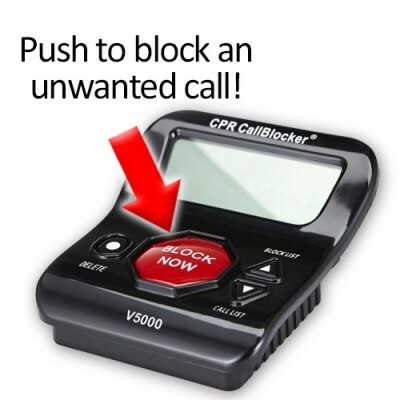 Be bothered no longer with a CPR Call Blocker! We've teamed up with the UK's leading call blocking experts who have a range of compact and simple plug-in devices to reduce the number of pesky calls you receive. SPECIAL OFFER - GET 20% OFF! Stock is available if you buy direct from our friends at CPR Call Blocker and get 20% off the range using our exclusive discount code. 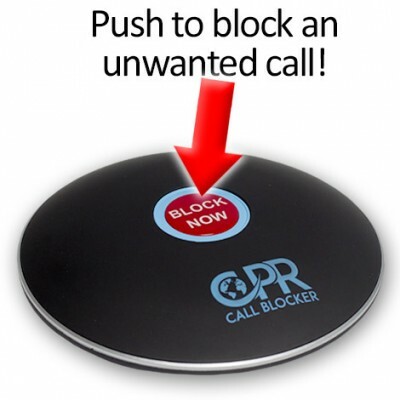 CPR will dispatch your call blocker directly to you. Select a product to find out more and how to get the discount code.